Sport the look with these premium felt totes. 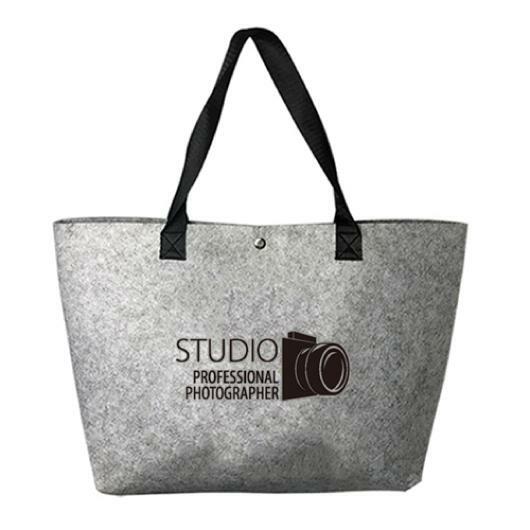 Use these premium felt shopping tote bags as a point of difference for your next promotion. They have a large capacity and are made from 3mm thick felt with black webbing handles and a handy top button closure. 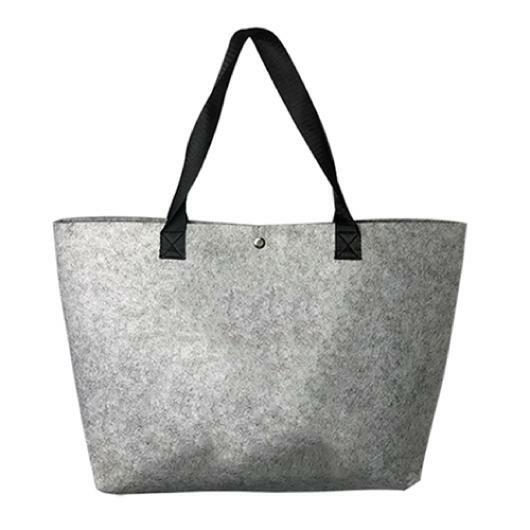 Great for grocery shopping and day to day errands these totes are the latest in fashion and something everyone will want to own!